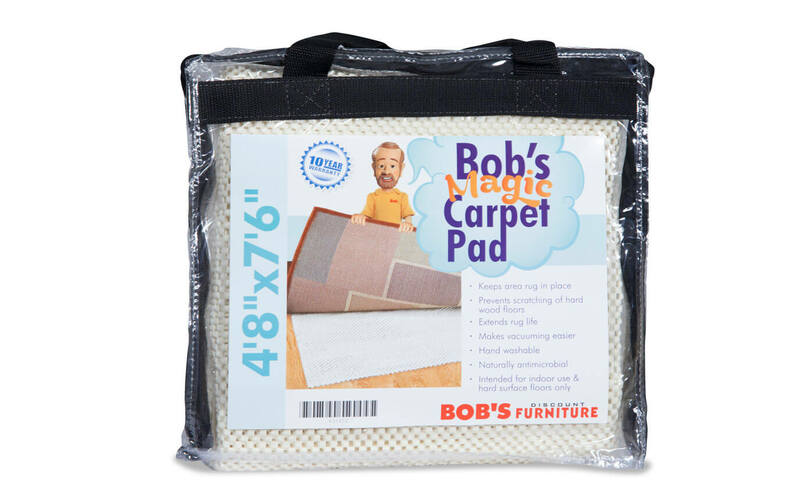 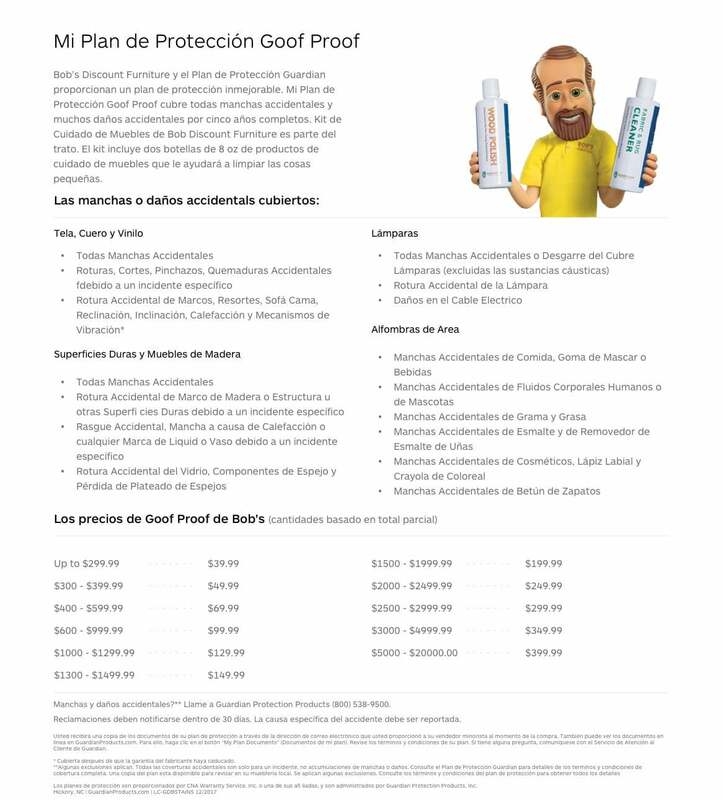 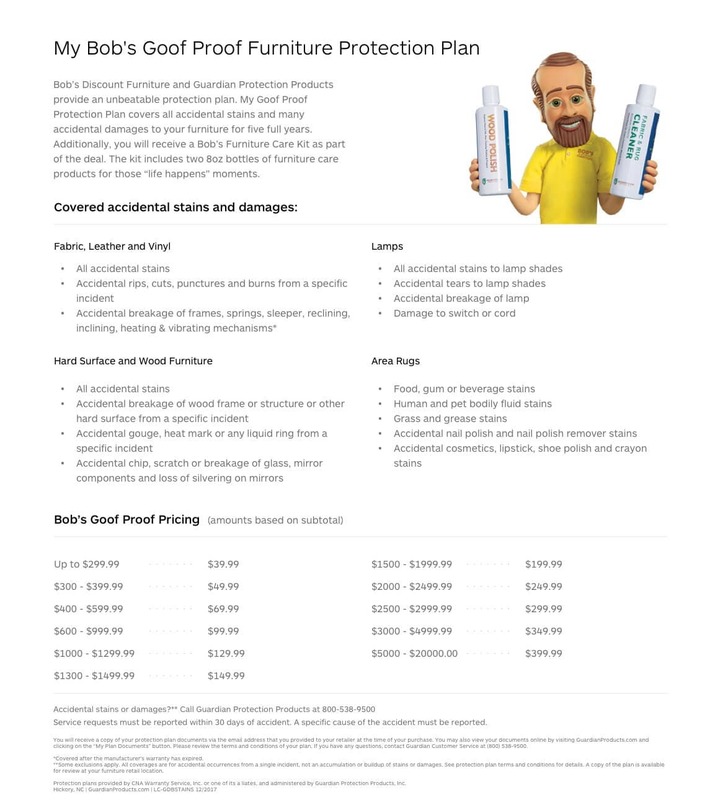 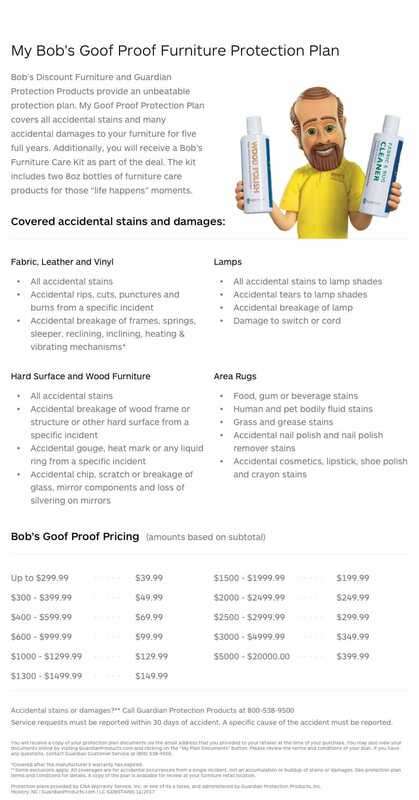 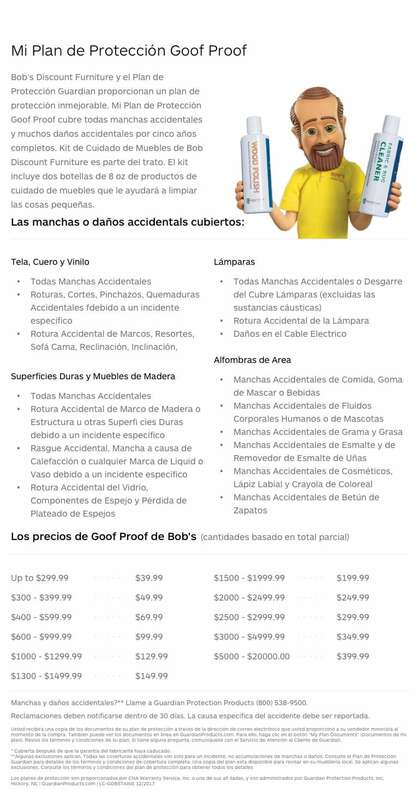 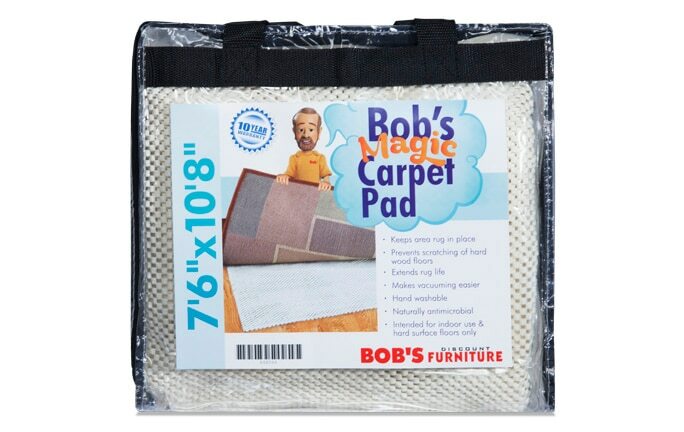 Put safety first with my Bob's Magic Carpet 4'8" x 7'6" Pad with non-slip comfort grip! 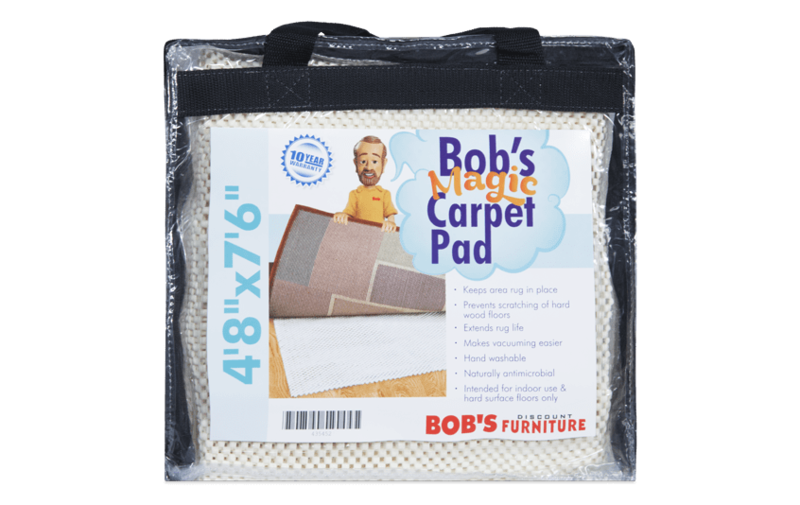 This pad grips rugs to prevent bunching, shifting, and slipping of any kind and even provides extra cushioning. 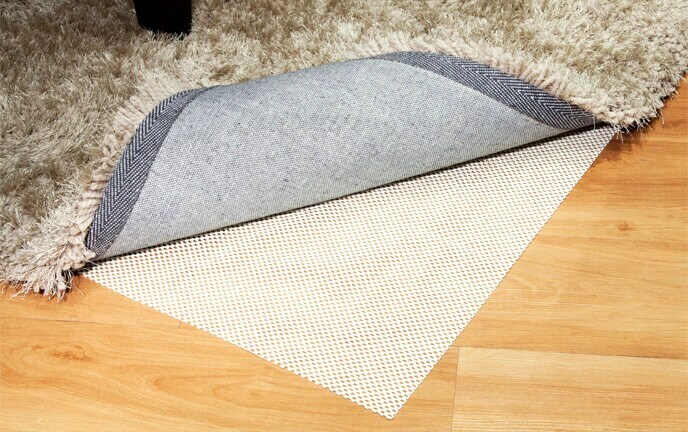 This easy to cut material can be made to fit any shape and will help prevent any scratching, scuffing or damage to your floor.